Google has released the Android P Developer Preview 2 which is the first Android P beta build available to the public. This time around, not only devices from Google but also devices with Treble support can receive the Android P beta via OTA updates. Owners of eligible devices will have to enroll in the Android Beta program. Android P is the most ambitious update to Android that Google has made in a while. Since Android Lollipop, each Android update has felt like an incremental update. Tweaking some things, bringing out some new things. Android P, on the other hand, is a re-imagining of the Android interface. And the Pixel Launcher is a big part of that interface. 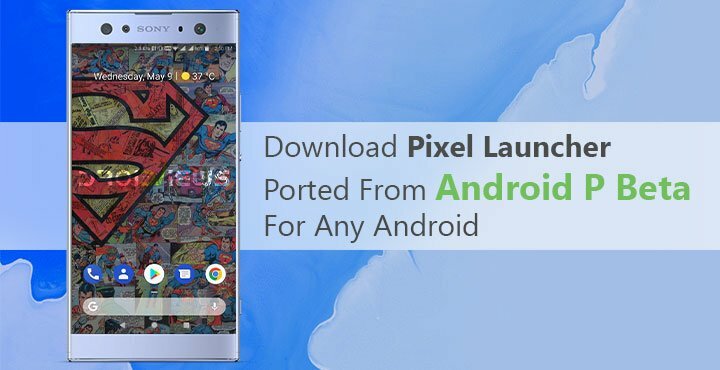 You may not yet be able to get your hands on Android P but you can definitely download the Android P Beta Pixel Launcher port APK from below and install it on your Android. This latest port comes from paphonb who has previously ported Pixel Launcher from the first Android P Developer Preview. 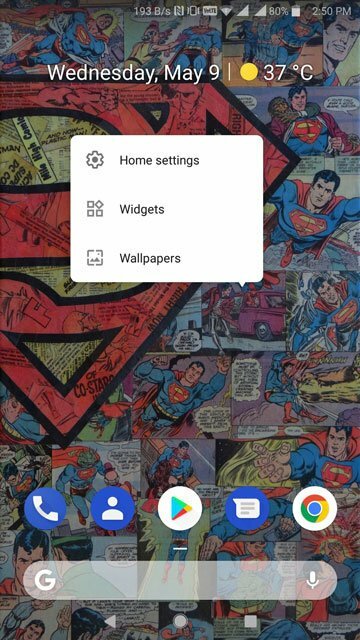 He has also modded that build of the Pixel Launcher to incorporate the new Google Search bar design that was leaked. That new design hasn’t made it to the Pixel Launcher on Android P beta, perhaps for the better. The launcher does have a few minor tweaks here and there. The white background to the dock re-introduced in the first developer preview is also nowhere to be found, once again for the better if you ask me. 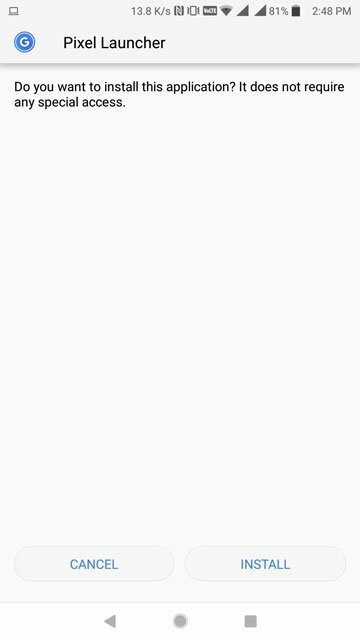 There’s a small horizontal indicator, right above the Google search bar in the dock, above which are your docked icons. The app drawer seems a bit more transparent than before. Other than that it is still pretty much the same Pixel Launcher that you may currently have. paphonb has the APK available for download and all you need to do is download and install it. 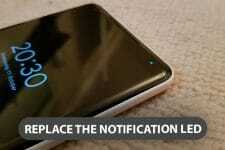 But before you can do that, you’ll need to enable app installation from Unknown sources on your devices. 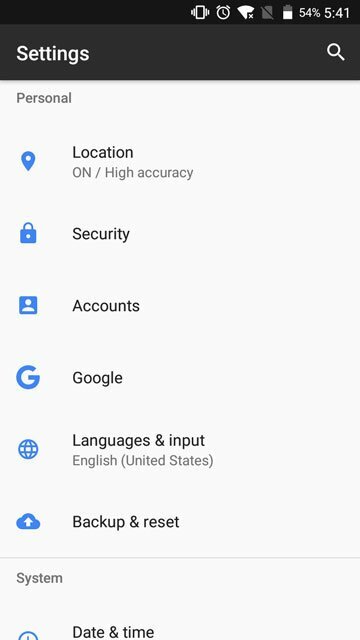 If this is the first time you’re installing an APK, you will need to enable this setting in order to install an app, not from the Google Play Store. To do this, go to Settings > Security and check the box next to Unknown sources. On heavily skinned devices such as MIUI, the path may be slightly different, as shown below. Similarly, it may be slightly off for Huawei’s EMUI or Samsung’s Samsung Experience. 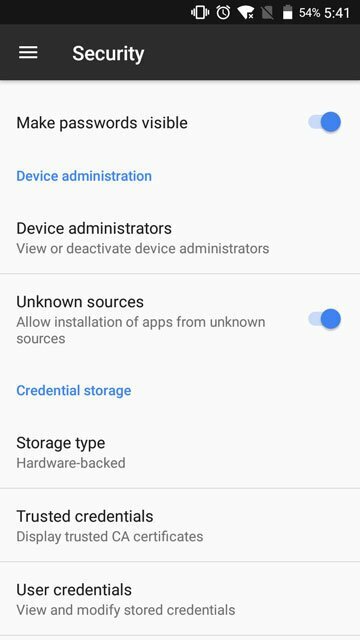 Devices running Android 8.0 Oreo or above will need to grant permission to the individual app that they use to install an APK. 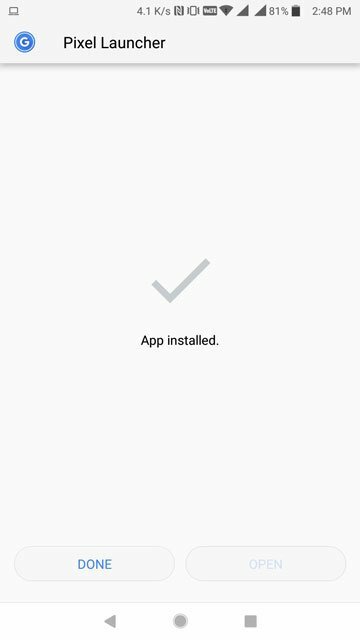 App installations from unknown sources are handled differently on Android Oreo, you can take a look at our guide on how to install apps from unknown sources on Android Oreo. This will launch the package installer with an option to confirm installation. Tap on INSTALL in the bottom right. 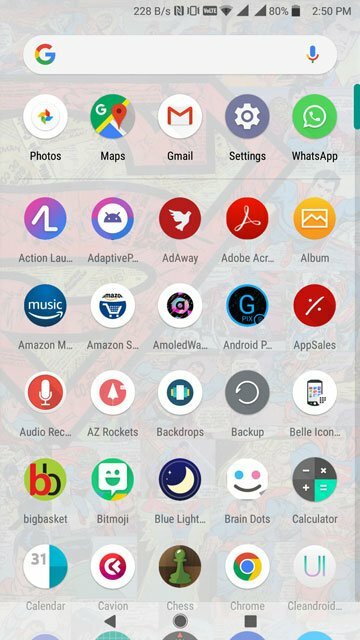 Press the home button to bring up a list of installed app launchers and select Pixel Launcher from the list. You can set it as the default launcher here too. On some devices such as those from Xiaomi or Huawei, you might find tapping the home button takes you to the pre-built OEM launcher instead. 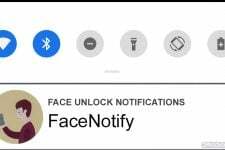 On these devices you’d have to manually go over to Settings > Apps & notifications > Default apps > Launcher and set the Pixel Launcher as the default. Press the home button once you’ve done that and you’ll land on your Pixel Launcher home screen. paphonb hasn’t added any mods or features to this Pixel Launcher build so this is pretty much the exact launcher that you would get on the Android P beta. If you’re someone who enjoys features such as support for icon packs you might not love this one as much. 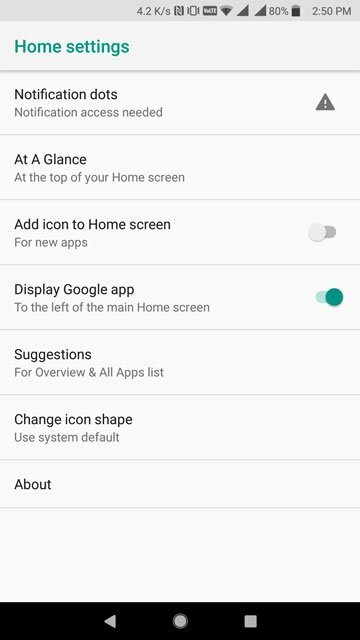 You can give Pixel Launcher mods app a try. Read next: PPI vs DPI: What Are They and What's the Difference?